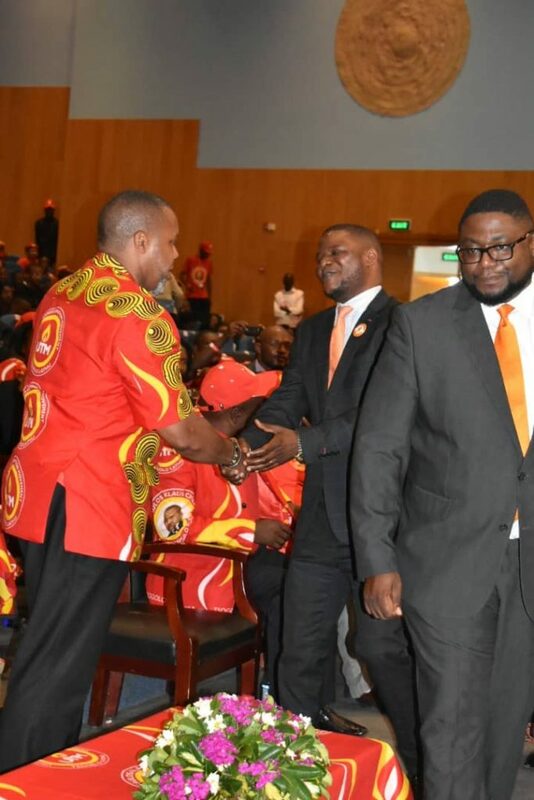 According to a press release made available to the Maravi Post, Vice President and UTM Party President Saulos Chilima had misgivings to the proposal to have former President Joyce Banda’s son Roy Kachale as his running mate which has led to Peoples Party pulling out of the Alliance just agreed on last Friday. But sources close to the talks said Joyce Banda was insisting that Saulos Chilima pick her son from Husband Roy Kachale as his running mate. “But Chilima has looked at the interests of the nation over the interests of a family. 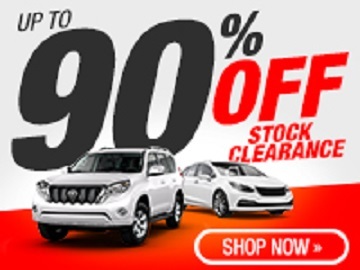 This is what has led to Peoples Party to pull out of the coalition,” said the source. 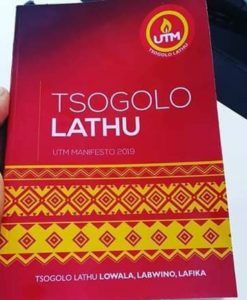 UTM Publicity Director Joseph Chidanti Malunga said the party will come with an official response to the matter later in the day. Earlier, former President Joyce Banda praised Chilima as the right person with energy to win the presidential election scheduled on May 21 this year. Meanwhile Former President Joyce Banda is expected to present her nomination papers at COMESA Hall in Blantyre tomorrow at 2pm according to an official program released by the Malawi Electoral Commission (MEC). May I congratulate Chilima on being so open given the question at hand. If what we have heard in anything to go by I support Chilima’s stand not to agree to such a nasty proposal. Malawi is not a Kingdom and as such we do not expect anybody including madam Banda to think that only their sons will be ruling Malawi simply because at some point they themselves were given the chance to to do so. It is a shameful thing to think that only their sons and daughters have the right to do this noble job. What makes them think the have the monopoly of both wisdom and intelligence for this job. No no no Chilima is right if this was the point of diversion so let it be.